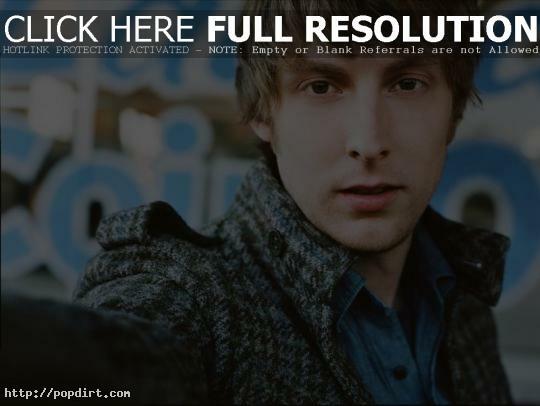 Eric Hutchinson, who performs on ‘Late Night with Conan O’Brien’ (NBC) on Monday. Brett Dennen, who performs on ‘The Tonight Show with Jay Leno’ (NBC) on Wednesday. Raven Symone, who visits ‘The Morning Show with Mike and Juliet’ (FOX) on Thursday. Toni Collette, who visits ‘The View’ (ABC) on Friday. ‘American Idol’ premieres Tuesday and Wednesday night on FOX, with new judge Kara DioGuardi making an appearance on ‘The Late Show with David Letterman’ (CBS) on Monday, while Randy Jackson visits ‘The Ellen DeGeneres Show’ (Syndicated) on Tuesday.